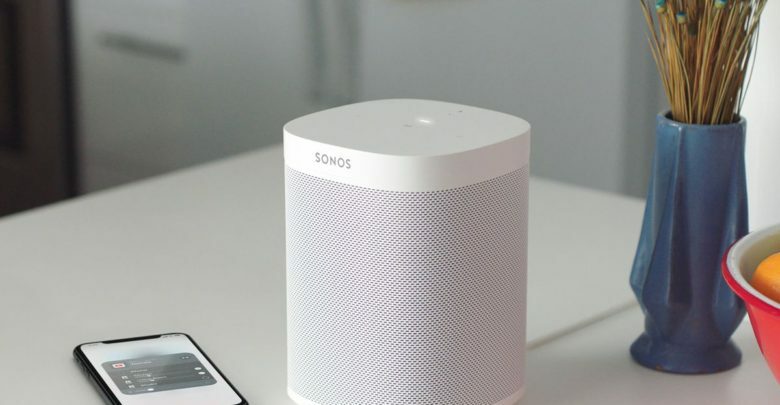 Since the time Sonos started partnering with music services such as Pandora and Spotify, users could stream music straight to Sonos setup while remaining in those apps. This was, however, not true for the Apple music users. Today, this changed as Sonos finally announced that it was extending support to include Apple’s Airplay 2 protocol as well. This is great news for iOS device users who can now simply go to Apple Music, begin playing a playlist or an album, click on the Airplay button and pick whichever speakers they wish to stream music to. The Airplay interface will now also display any compatible Sonos speakers or any others which may support Airplay 2 like HomePod. Volume can also be adjusted for the individual speakers as well as group speakers. It means music listeners can design a multi-room audio setup with different mix of speakers and not only from Sonos. Even if you are not an Apple music user, this update still can benefit you in a number of ways. Sonos app will no more be needed apart from setup and software updates. Also, any music app on iOS which supports Airplay will work such as Google Play Music, Pandora and YouTube Music. Apple users will also be able to control tunes using their voice through Airplay 2 support. Though Sonos’ speakers do not support Siri as yet, but speaking to the Apple device can play the music of the users’ choice. Many other features are also available such as voice control for choosing the speaker and asking it to play music in a specific room or simply syncing all speakers to play music together in several rooms. Volume adjustment, skipping tracks, and controlling the speakers can all simply be done through voice commands via Alexa on Sonos. For now, only Play:5, One, Playbase and Beam can work directly with Airplay 2 support however, users with older Sonos speakers can still enjoy the party by grouping them with newer devices in Sonos app. This has come about one of the best software updates by Sonos recently and holds special significance for Apple device users. The company further promises to add support for Google Assistant as well by the end of 2018.